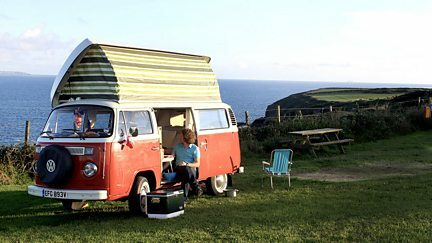 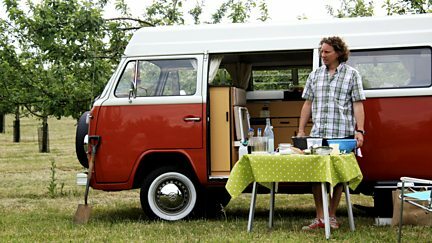 Browse content similar to One Man and His Campervan. 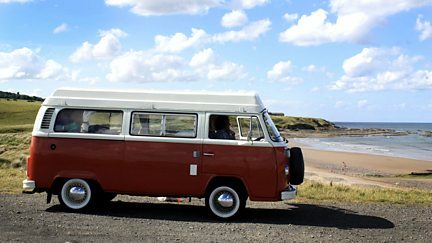 Check below for episodes and series from the same categories and more! Martin Dorey starts out from his home county, Devon, on his journey around Britain. 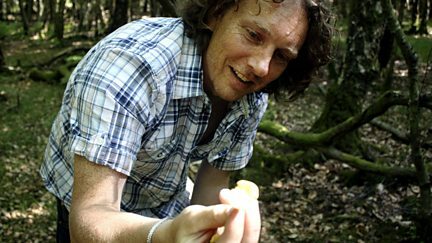 In the New Forest, Martin Dorey prepares a forager's dinner. 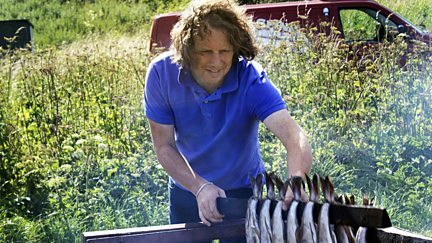 On Holy Island, Martin Dorey joins local fishermen on a quest for fresh lobster. 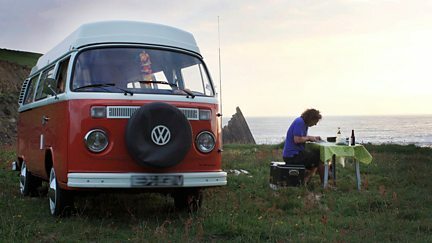 In Scotland, Martin tries traditional, barrel-smoked Arbroath smokies in his campervan. 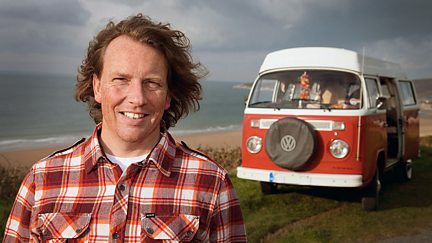 In Wales, Martin looks to impress the judges of a campervan festival in more than one way. 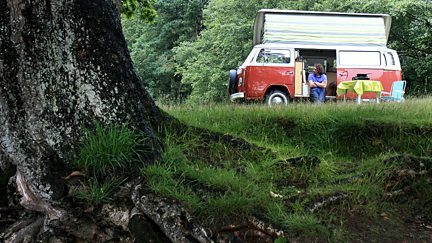 Will Martin's 2500-mile campervan trip end sooner than expected?